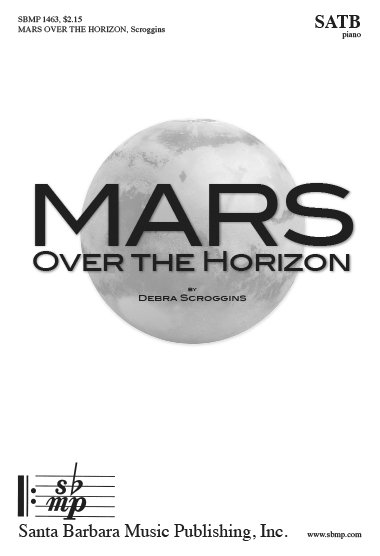 Mars Over the Horizon, Debra Scroggins | Santa Barbara Music Publishing, Inc. 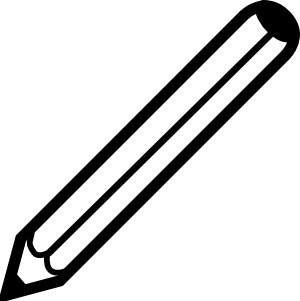 Millions of miles as the rocket flies. imprinting astronauts , the astronaut’s tread.